Hot Toys is known for their high-quality action figures that are well-designed to the point of being disturbingly like life (e.g. 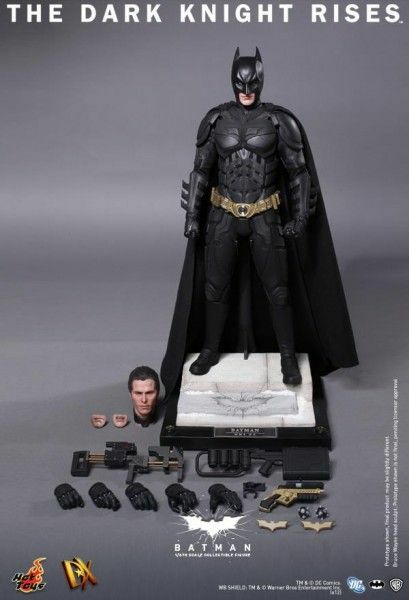 their Joker figure for The Dark Knight). 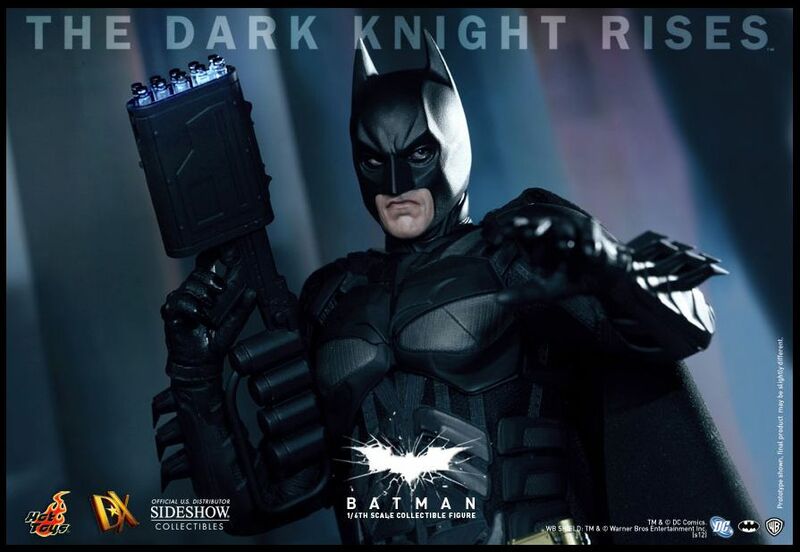 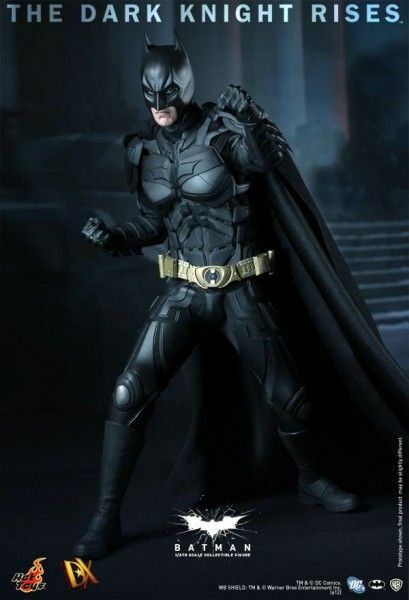 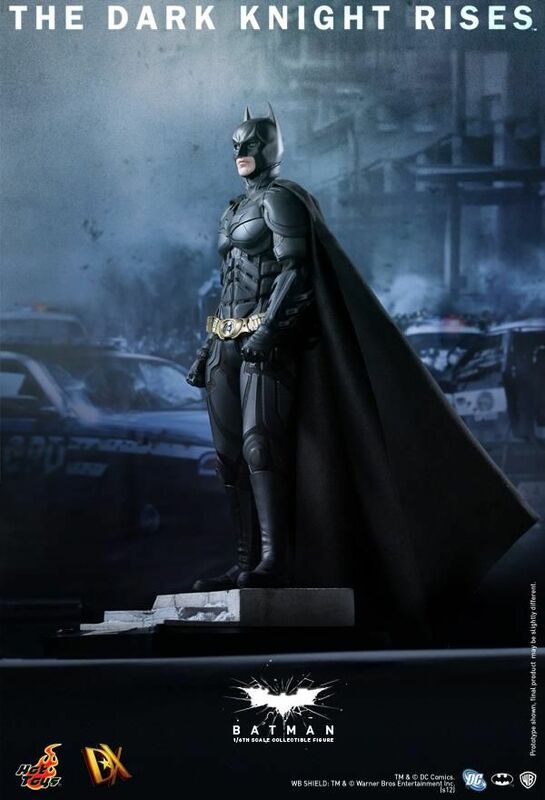 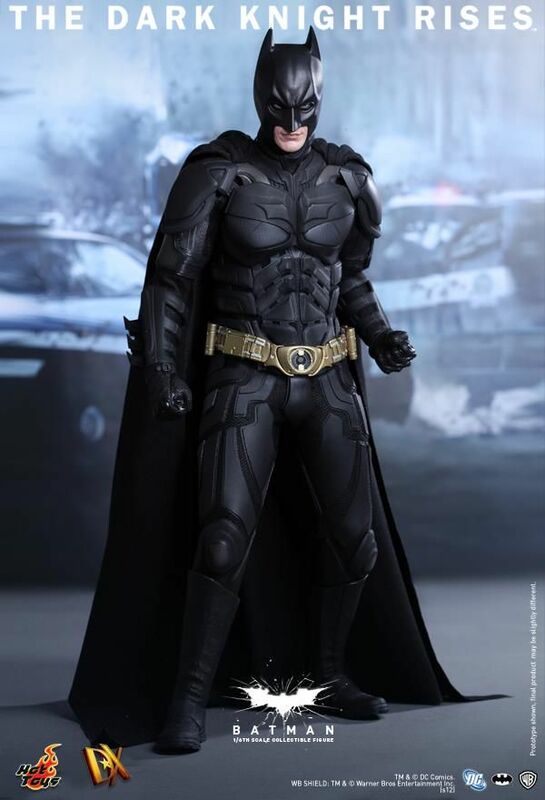 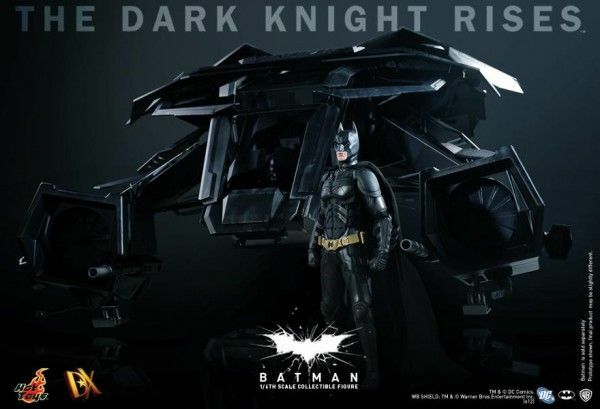 Today, they’ve released images of their Batman action figure for The Dark Knight Rises. 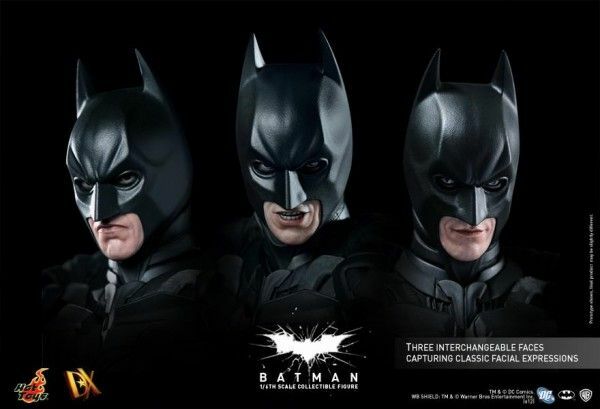 It has the remarkable level of detail we’ve come to expect from Hot Toys. 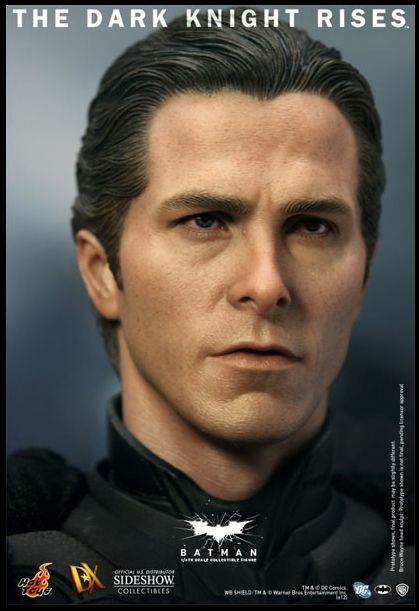 You could almost play a real-or-fake game with images of the figures. 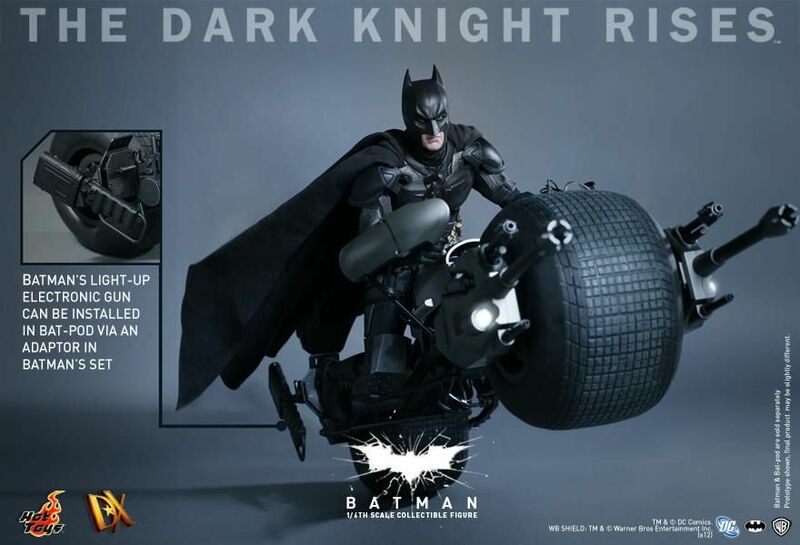 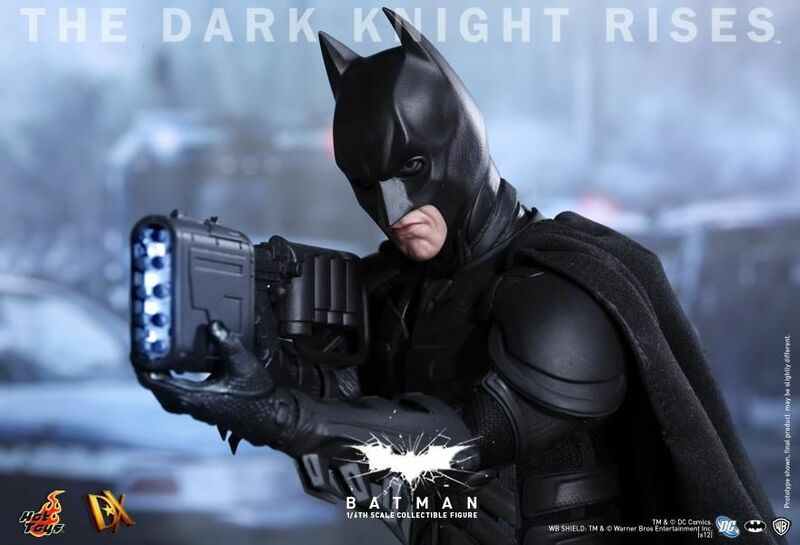 Hit the jump to check out images of the action figure along with a recap of our recent The Dark Knight Rises coverage. The figure retails for $259.99 and Sideshow Collectibles is now taking pre-order. 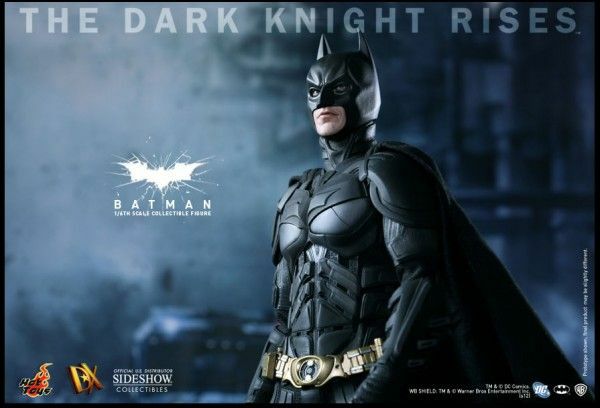 The Dark Knight Rises opens July 20th. 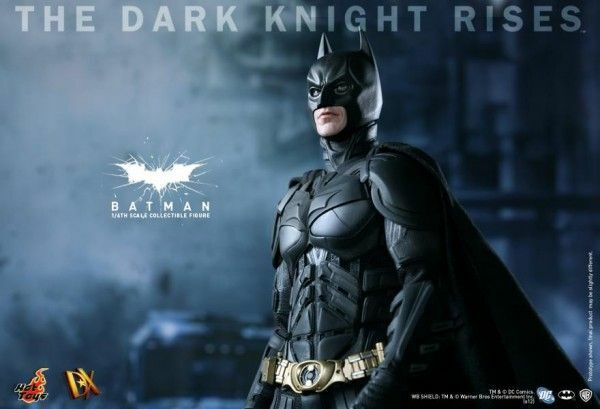 The highly anticipated release of The Dark Knight Rises, marks the epic conclusion to filmmaker Christopher Nolan’s Batman trilogy. 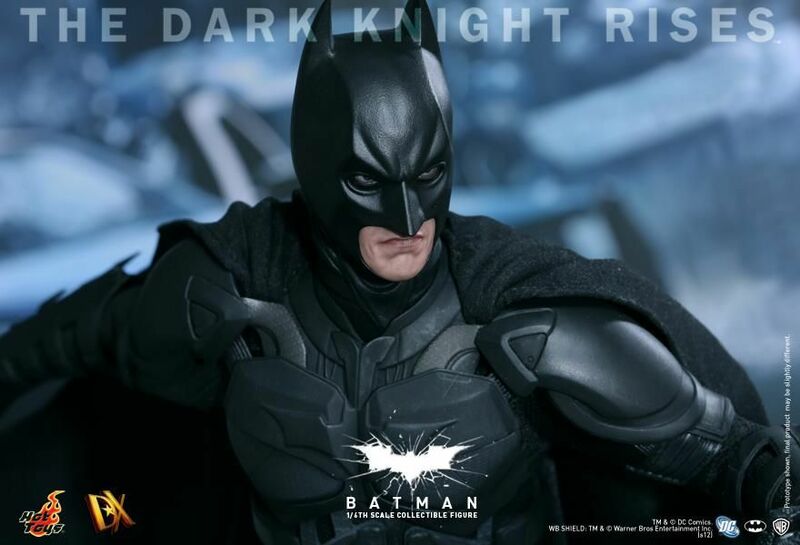 Celebrating the launch of this blockbuster film, Sideshow Collectibles is proud to present, from Hot Toys, the movie accurate Batman – Bruce Wayne DX Sixth Scale Collectible Figure. 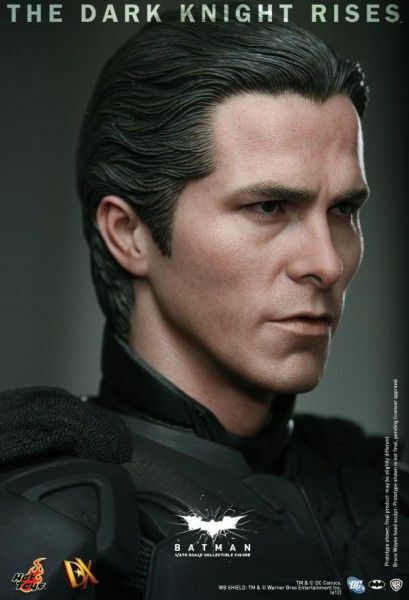 The Batman – Bruce Wayne DX Sixth Scale Collectible figure is newly developed and highly detailed, specially crafted based on the image of Christian Bale as the iconic character Batman – Bruce Wayne, highlighting the movie-accurate head sculpt, Parallel Eyeball Rolling system (PERS), a detailed fabric costume with armor based on the costume design from the film, weapons and accessories.